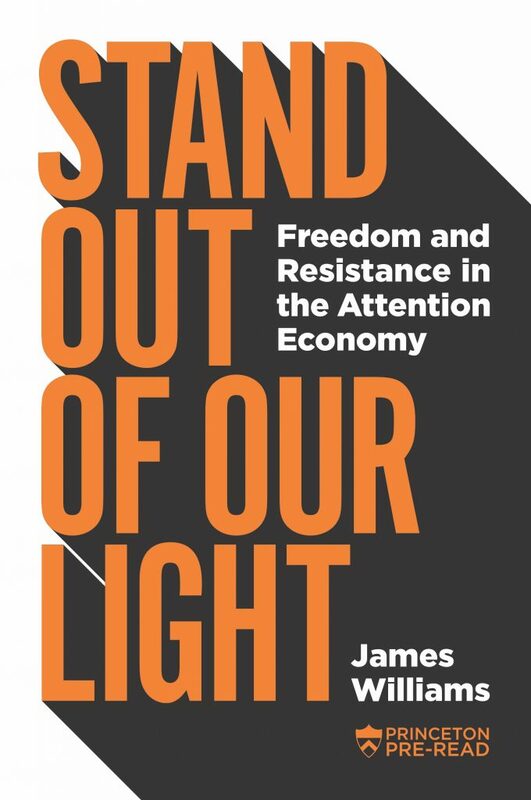 Our inaugural winner James Williams has had his Nine Dots Prize-winning book, Stand Out of Our Light, selected as this year’s Princeton University Pre-read. Every year Princeton’s President Christopher L. Eisgruber selects a Pre-read to introduce first-year students to the intellectual life of the University by offering opportunities to discuss a book that other members of the University community also will be invited to read. This summer, the Class of 2023 will receive a copy of the book in time to prepare for campus discussions in the fall, when Eisgruber will meet with students in the University’s residential colleges and across campus to examine Williams’ arguments. 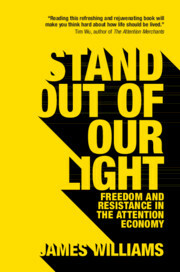 Stand Out of Our Light also will be distributed to incoming first-year graduate students and faculty, and will be available to staff and other community members by request. In coming to Princeton, Eisgruber said students will become part of a community that is “talented, diverse and brimming with activities.” The choices students make about time spent on their phones using social media, he said, will determine the experiences they have — or miss — while on campus.